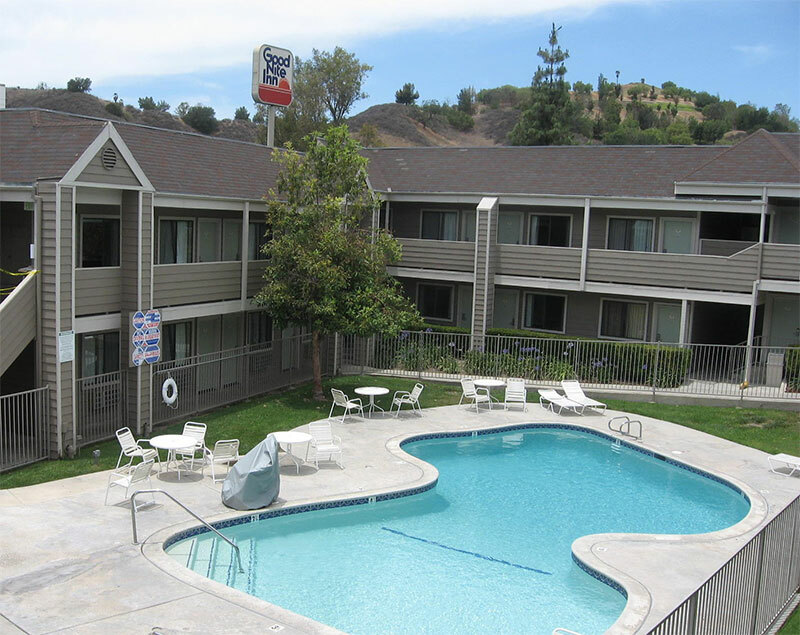 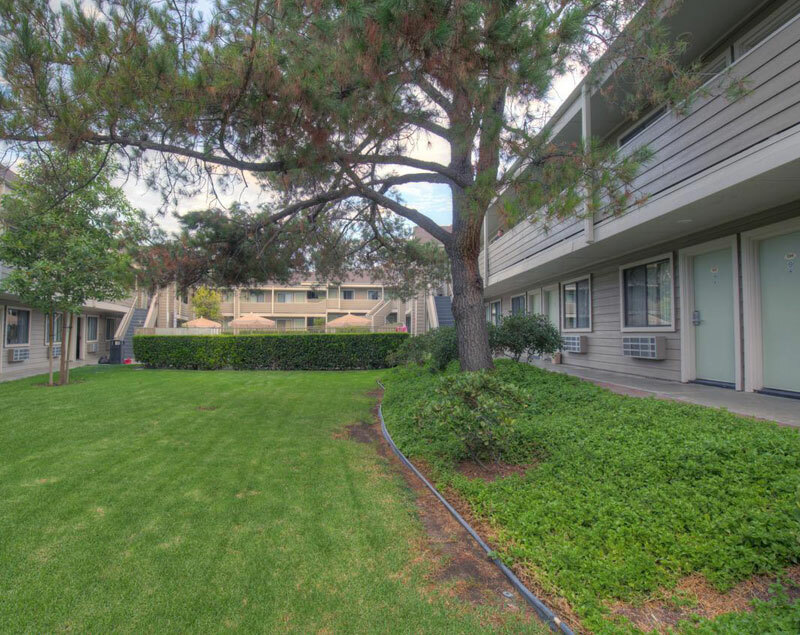 Ideally located off Highway 101, Good Nite Inn Calabasas, within minutes from Pepperdine University. 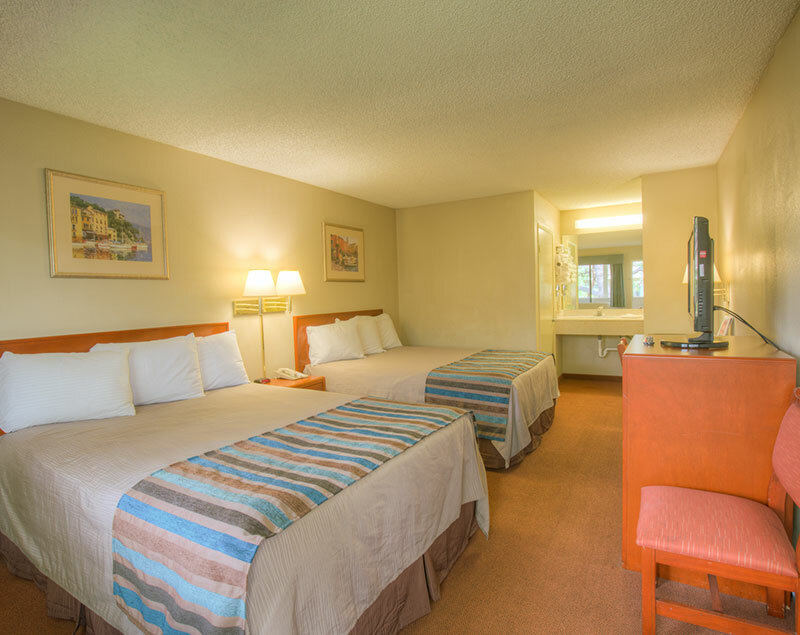 Guest rooms provide cable TV with extended channels. 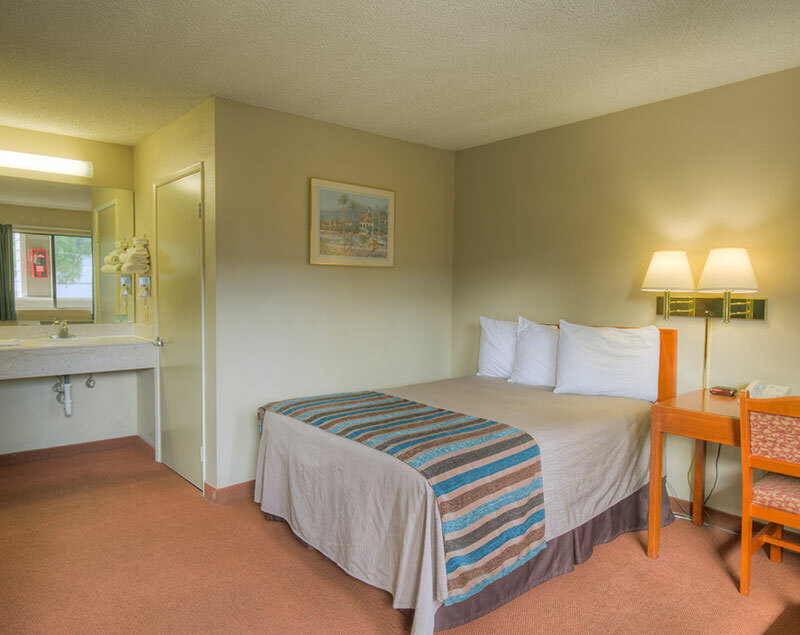 Free morning coffee and tea are provided. 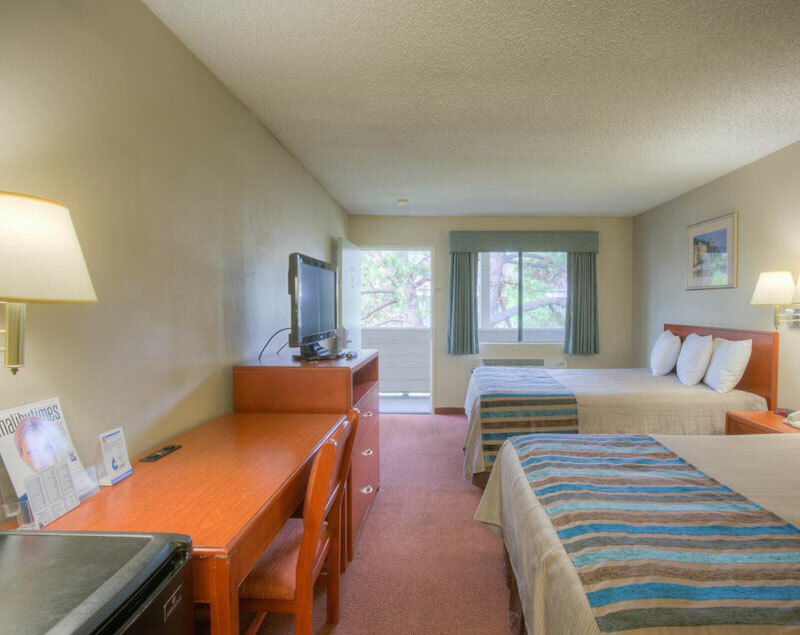 Free WiFi is offered in all non-smoking rooms, and free parking is included. 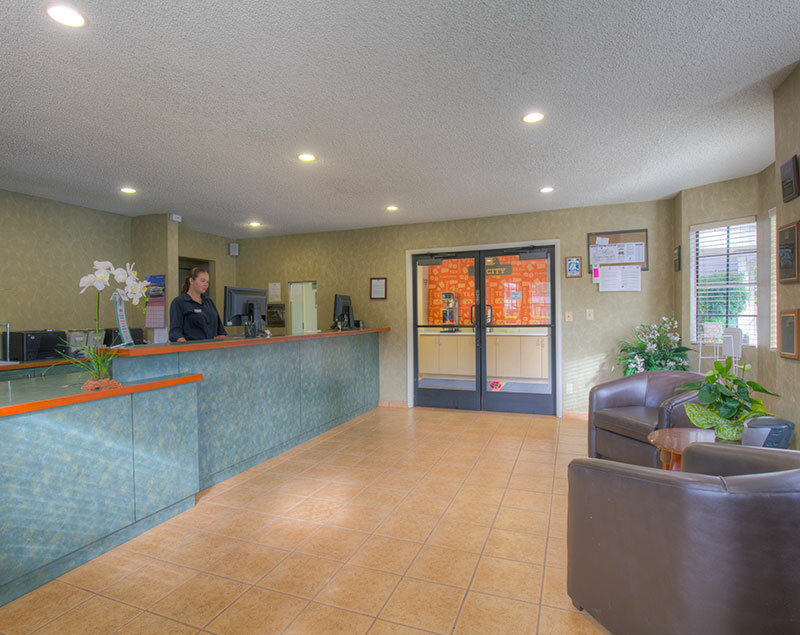 The hotel offers a 24-hour guest service.